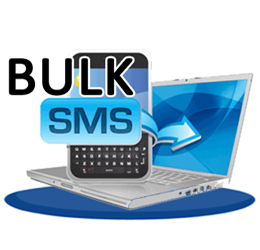 Bulk SMS service providers in Chennai gives an easy solution to connect to your clients. At SMS Solution we not only believe in sending SMS but delivering them on time. 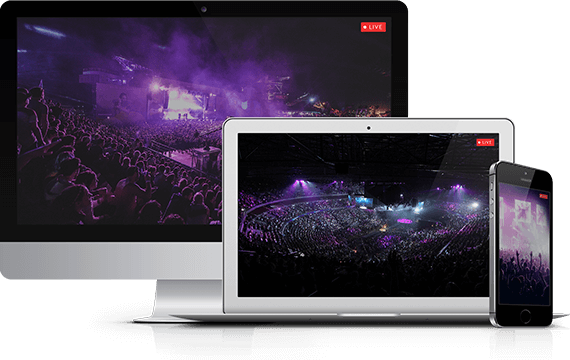 We give a different route to our clients on basis of their requirement and all our routes include real-time delivery reports. Bulk SMS, an innovative way of marketing. Delivery of a large number of SMS messages to a large group of customers within a few seconds. Bulk SMS services are widely used by corporates, banks and businesses to send alerts, notifications, reminders and transaction details, etc.